Fairground fun in your home! 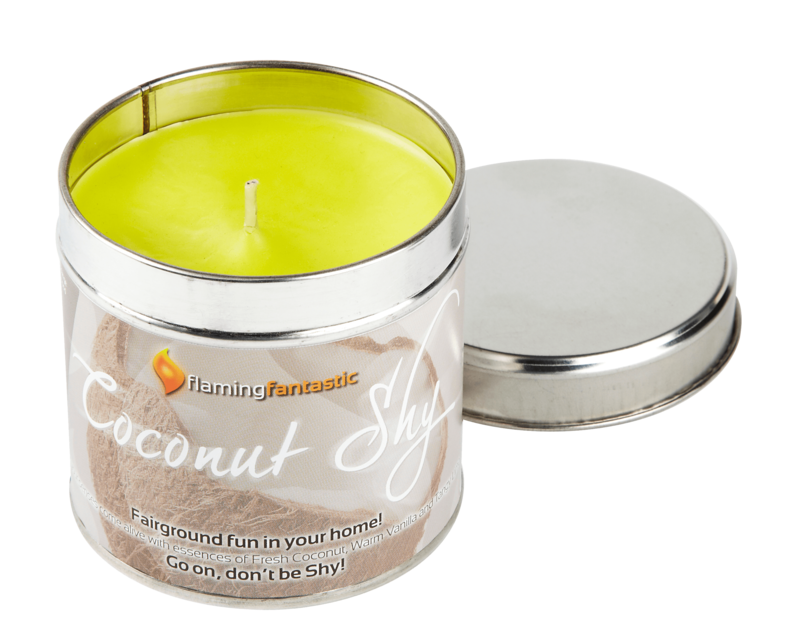 Let your senses come alive with essences of Fresh Coconut, Warm Vanilla and Tangy Lime. Go on, dont be Shy!